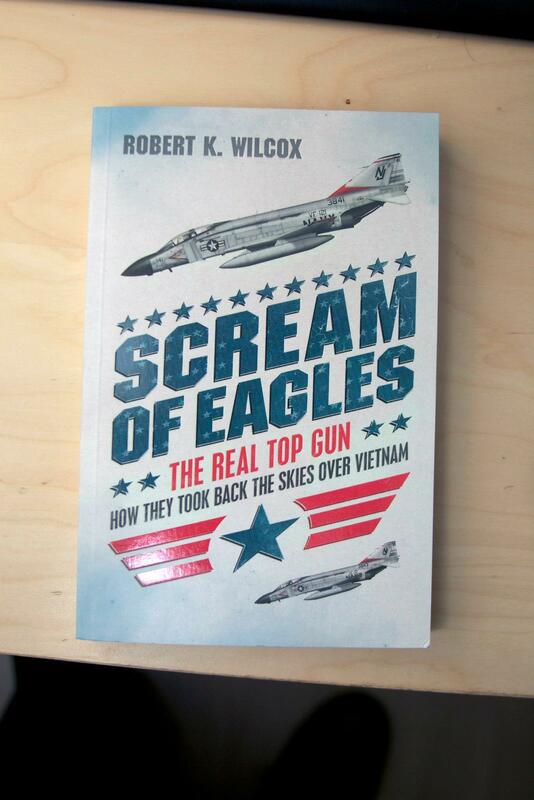 The book details the creation of the US Navy Top Gun school, made famous by the movie staring Tom Cruise but more importantly the F-14 Tomcat. This entry was posted in Publications by Lieuwe. Bookmark the permalink.